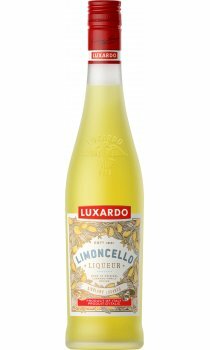 Most bars that stock limoncello in the UK stock this. That doesn\'t mean it\'s by any means the best, but it is very tasty and drinkable - too drinkable! There are more interesting limoncello\'s out there, but this one is simple, sweet (syrupy, even), and very likeable.